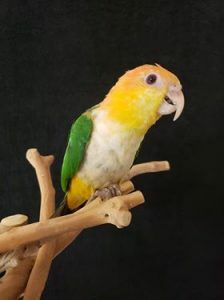 Petland Albuquerque has the largest selection of parrots in the state! Our bird assortment changes as the seasons change. 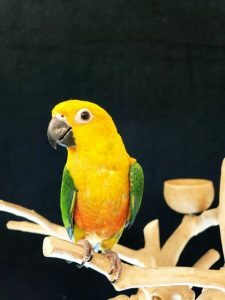 Our selection includes: Parakeets, Cockatiels, an assortment of Conures, Indian Ring Necks, Canary Wing Parakeets, Amazons, African Greys, Cockatoos & Macaws. 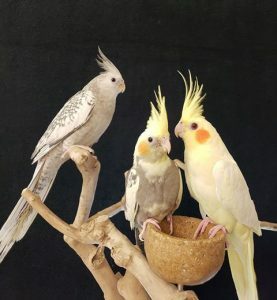 Our birds are hand-fed and hand-nurtured baby birds. 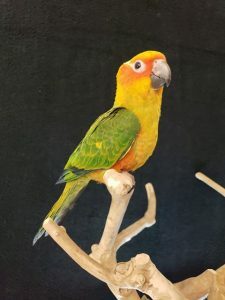 Take a look below at some of our available birds. Stop on by and visit with them today!